For an Amusement Industry enthusiast looking for a wide source of knowledge about the industry or thinking to be a player in the amusement industry and want to showcase the ideas to a heterogeneous group of people, then IAAPI (The Indian Association of Amusement Parks and Industries) Expo is geared up to unveil the 18th IAAPI AMUSEMENT EXPO 2018 from 27th February to 1st March at Bombay Exhibition Centre. IAAPI expo is one of its kinds where it provides a platform to exhibit and learn from the big players of the industry, the exposure is never limited there. Big players from the industry will share their learning, innovative ideas, schemes and experience and many important issues related to the amusement industry will also be discussed in depth. IAAPI brings a comprehensive range of products and services offered by the industry under one roof. 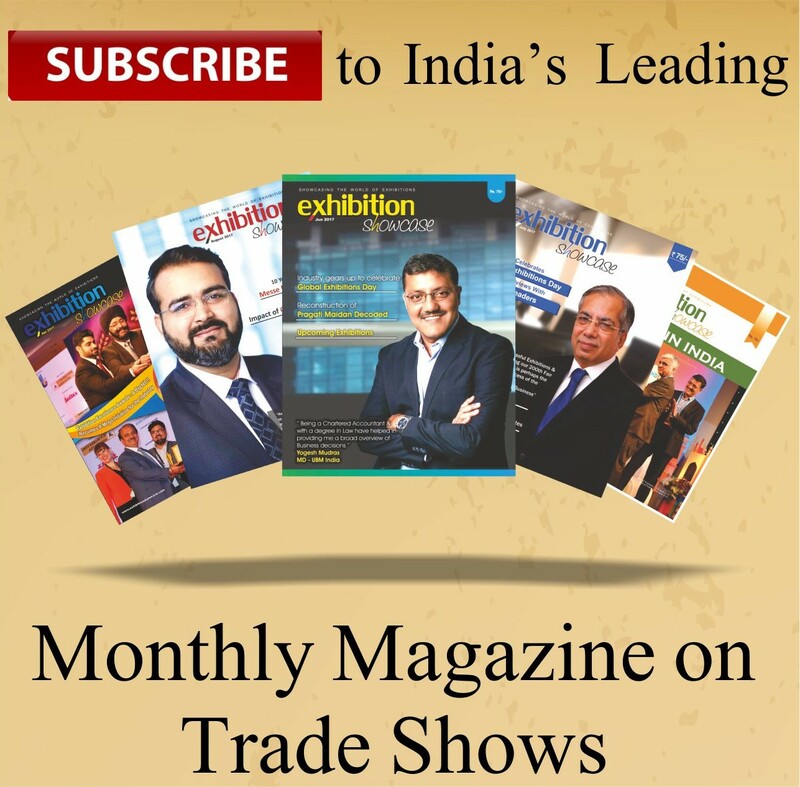 The previous edition of IAAPI had undergone with the launching of new products and services and availed the space for Joint ventures & Technical Collaborations with leading manufacturers, park operators, FEC operators and leaders of the Indian Amusement Industry.